McIlwee’s innate songwriting gift can be traced back to his time in Tigers Jaw, the widely influential band he fronted before walking away in 2013 to fully embark onto new creative pathways. “I was super active on tumblr at the time and came across all of this early internet rap. It was inspiring.” He sought more fervently the immediacy of writing, recording and releasing songs instantly, releasing music from his bedroom with no consideration for the industries standard protocol. As he continued to evolve in his new artistic endeavors he ultimately linked up with likeminded creatives by way of Twitter DMs. 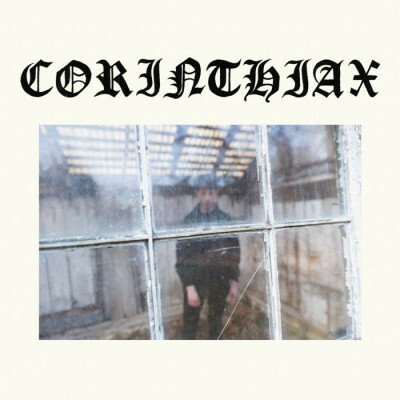 Together he and his newfound collaborators built a network of creators across the country and in 2015, Wicca Phase Springs Eternal co-founded Gothboiclique (GBC). Comprised of ten artists including Cold Hart, Horse Head, Lil Tracy, and eventually the late Lil Peep, the internet collective began creating a palpable buzz and accordingly influencing growing wave of artists and musicians. “GBC is really rooted in the spirit of loner culture and heartbreak culture,” he elaborates. “There’s this dark element that’s always been a part of American gothic music, the aesthetic, and the subculture,” McIlwee explains. 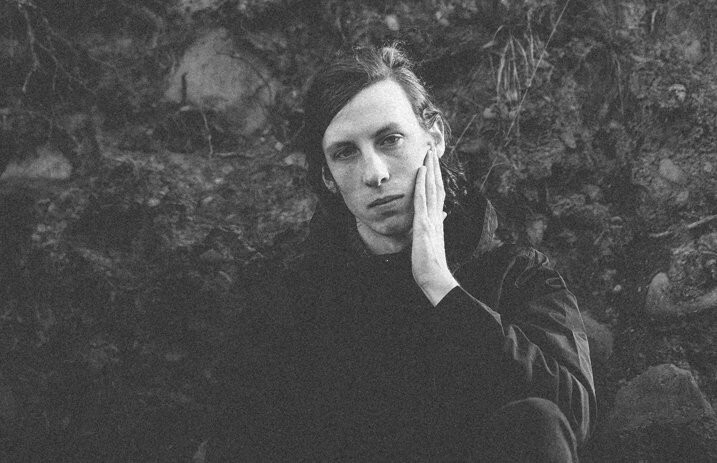 With GBC’s growing notoriety, Wicca Phase Springs Eternal simultaneously established himself as a singular voice, adeptly combining his natural songwriting instincts with the digital culture enveloping his world. Through an extensive catalog of collaborations, singles, EPs and 2016’s Secret Boy LP, McIlwee has become a celebrated pioneer in this vital new direction of underground music. 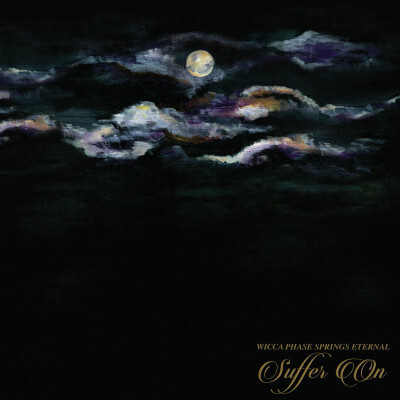 Along the way, he assembled what would become his 2019 Run For Cover Records debut, Suffer On, with the sonic bedrock evolving yet again as he re-embraces an initial vision. Themes of longing, entrapment and sacrifice permeate the album - the notion of wanting more and not getting it. Production and lyrics are both intentionally sparse and bleak, reinforcing such feelings and allowing room for the weighty moods to fill the sonic void. Then, there’s “Put Me In Graves.” Ethereal synths shimmer above double-time drums as his cadence wavers between frenetic and danceable. Suffer On’s title track encapsulates the delicate sorrow at the record’s heart over a haunting timbre. “It’s about making a deal with the devil,” he says. “It’s saying I can pursue this artistic thing as a career, but the consequence is I’m going to put myself out there in an emotional state for everybody to consume.” But it was never really a choice which path to follow - like all great songwriters, McIlwee is driven by the innate urge to express himself through song. And in the end, Suffer On emanates its own magic stemming from its creator.